Over two thirds of all vehicles manufactured today come with air conditioning and climate control systems as standard. Many drivers experience the benefits of air con in their car or van on a hot day but just like other parts of your car, the air-conditioning system also needs regular attention to ensure it continues to work efficiently and effectively. You may not be aware that over 10% of air-con gas permeates from the air-con system every year, which means that it may not work as well as it should. This is why car manufacturers recommend your air-con system is recharged with gas and lubricant every 2 years. This service is not part of routine vehicle servicing, so if your vehicle is more than 2 years old it’s probably due an air-con recharge. 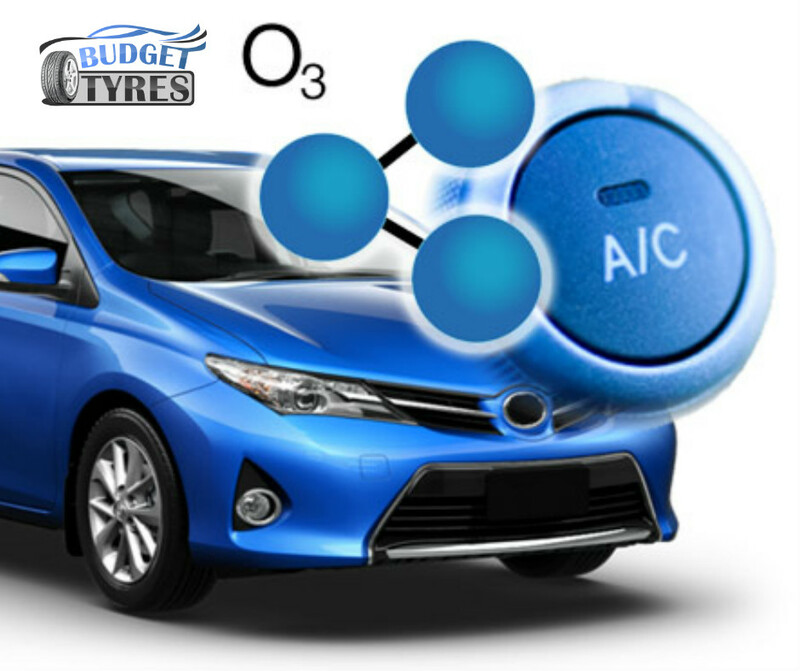 The recharge process is quite simple and involves removing any old refrigerant gas and oil from your air-con system before replacing this with the correct amount of new refrigerant and lubricant as per your vehicle manufacturer’s recommendation. A vacuum test is also performed to ensure there are no cracks or damage in your air-conditioning system that could cause the gas to leak out. Within an hour the whole recharge process is completed and you will once again have refreshing cool air on demand. Air-con systems that are not recharged regularly will be less effective and have to work harder to produce cool air. This puts more strain on the engine and uses more fuel. 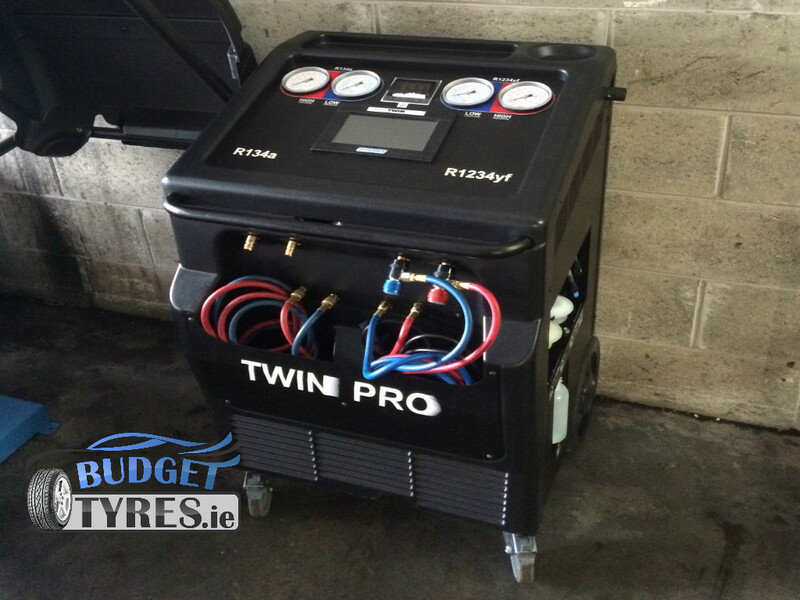 If your air-con system has not been recharged in the past two years it will dramatically reduce efficiency. At BudgetTyres we use the latest equipment we can service any vehicle any year. A smelly air con system can be a common problem in some vehicles. The smell itself is a combination of fungus, mould and bacteria making its way from the vehicle’s climate control system. The majority of car manufacturers recommend that air conditioning units should be cleaned professionally at least once a year with a special disinfectant treatment. At BudgetTyres we use professional equipment to kill bacteria and eliminate bad smells.